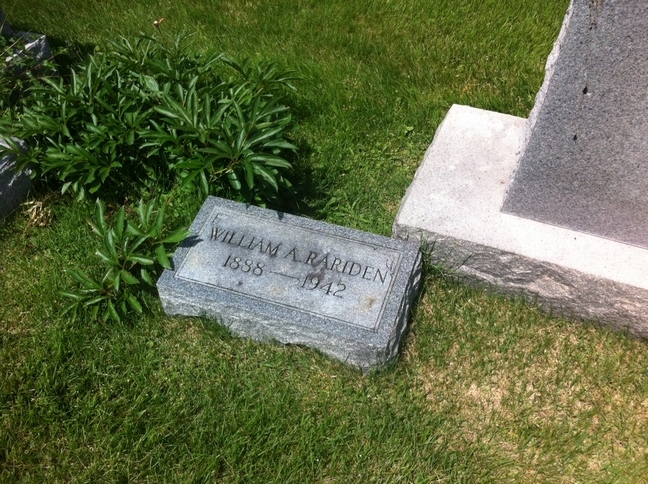 William (Bill) Rariden was a professional baseball player. He played as a major league catcher from 1909-1920. Rariden had his best year with the New York Giants in 1917 when he posted a .271 batting average in 101 games. That year, he helped the Giants win the National League Pennant and made his first World Series appearance, losing to the Chicago White Sox. 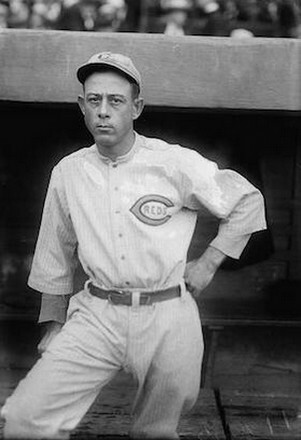 Two years later, Rariden and the Cincinnati Reds beat the White Sox to win the 1919 World Series. After 12 seasons, "Bedford Bill" Rariden finished his career with 682 hits, 7 homeruns, 272 runs batted in, and a .237 batting average.